This season, travel group AAA anticipates an increase in the amount of holiday travelers hitting the road, for the fifth consecutive year. According to AAA’s 2013 holiday travel forecast, 94.5 million Americans will venture 50 miles or more from home during the 12-day holiday-travel period from December 21 through January 1. These are record numbers—especially for drivers, so be prepared for crowded roads and busy highways as you travel during the final weeks of December. About 91 percent of those traveling (85.8 million people) will be driving to their destinations; that’s an increase of 0.9 percent over the number of drivers who took to the roads last season. Overall, AAA predicts that one in four Americans will drive somewhere for the holiday. Adversely, it appears that this will be a slower holiday season for the airline industry. Fewer travelers will fly this year compared to 2012, says AAA. With about 5.53 million travelers flying during the holiday, air travel is projected to decrease 1.4 percent. 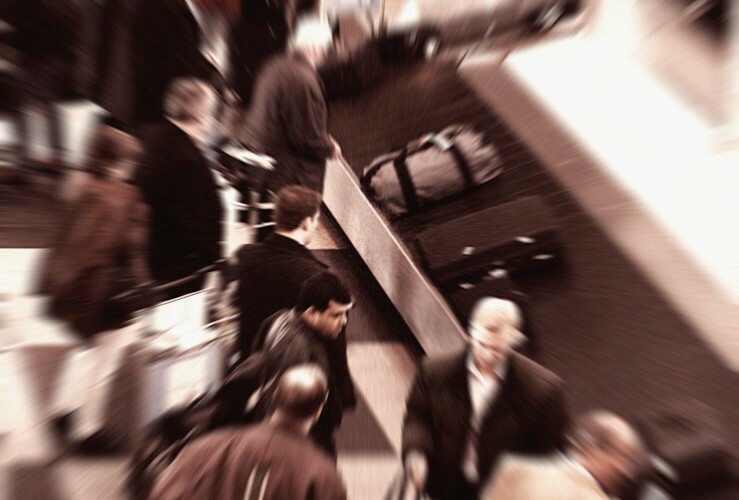 Air travel will make up about 6 percent of total holiday travel this year. Will you be traveling for the holidays? By plane, train, or automobile? Does Travel Insurance Cover Weather Problems?